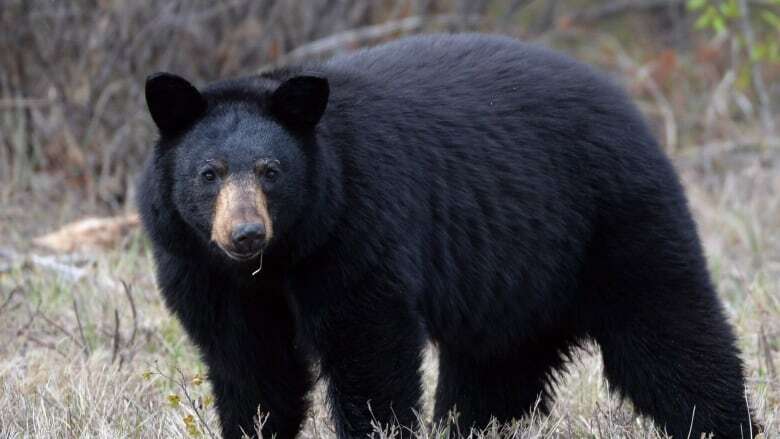 Yukoner Amy O'Rourke found herself in a situation no outdoor enthusiast wants to find themselves in — standing about 2 metres from an aggressive black bear, in the middle of the backcountry. Amy O'Rourke found herself in a situation no outdoor enthusiast wants to find themselves in — standing in the backcountry, and about two metres from an aggressive black bear. "I just thought, 'if you bear-spray a bear, this is the moment to do it,'" she recalled. So, she did — and discovered that maybe she was wrong to bring an expired canister. The close encounter with the bear happened last year, when O'Rourke was mountain biking with her partner outside of Dawson City, Yukon. One of their bikes broke down, so O'Rourke waited with their gear while her partner biked back to their truck. That's when the bear showed up. It wandered back and forth along the road until it was about 20 metres away. O'Rourke stood her ground and made noise to scare it off, but the bear wasn't fazed. "As soon as I took a step backwards, it turned and looked at me as if there were little targets in his eye." The bear approached her and stood on its hind legs. At that point, the animal was about two metres away. O'Rourke grabbed her bear spray, which she kept in her bicycle's water bottle holder. She flicked off the safety, pressed the lever — and nothing came out. "I could just feel a lot happening inside the can ... this plastic top piece just popped off, and fell on the ground," she said. She bent down, picked up the piece and pressed it on top of the canister. "Nothing projected. But I got sprayed because I was holding it down. And the bear spray was oozing out of the can." Luckily, some of the contents seemed to carry in the wind, and the bear ran off. "Both my hands, essentially, at the end were bright orange," she recalled. "Everything was burning — my nostrils, my eyes, my hands burned for about two days." O'Rourke says her bear spray had expired four or five years before. She would often pack expired bear spray when she was in the backcountry — she didn't really believe that it wouldn't work, and was reluctant to buy a new can. "It's a fairly expensive item, and it's one of those things that is low probability, high consequence," says O'Rourke. "I think the big question that people have is, 'does bear spray really expire?'" O'Rourke said. "Or is it one of those things where they put on an expiry date, unnecessarily?" Bear spray is made with capsaicin, a chili pepper extract, and it's not the potency of the spray that diminishes over time. Jim Welsh is the hunter education coordinator for Environment Yukon. He says bear spray is a good way to stay safe when you're in the backcountry, as long as it's in an easy-to-grab location — and is up-to-date. "The expiry date is really about maintaining enough pressure to effectively push the propellent out," he said. "You should check every canister before you go out into the bush and make sure it's not expired, and replace it right away if it is." Welsh notes that bear spray should only ever be used as a last resort. He says the best strategy is to take steps to avoid a bear encounter in the first place. CBC Yukon conducted a test with four different canisters of bear spray. The canisters were between one and seven years past their expiry dates. The newer cans held their pressure and seemed to spray in a similar way to non-expired cans. But the streams from the oldest canisters — both of which expired in 2011 — were denser, wetter and didn't travel as far. One of the canisters oozed thick orange foam out of the top when the lever was pressed. Once a canister of bear spray is expired, it must be safely disposed of. 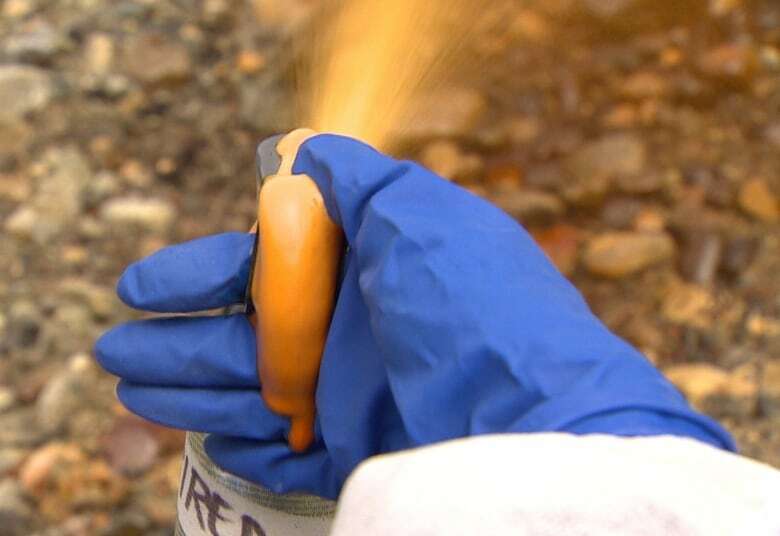 In Whitehorse, all aerosols including bear spray are treated as hazardous waste, and can only be disposed of on certain days, every spring and fall. If bear spray gets mixed in with normal household waste, the pressurized canisters can explode in the compressor. The next Hazardous Waste Day at the Whitehorse landfill is on September 15. 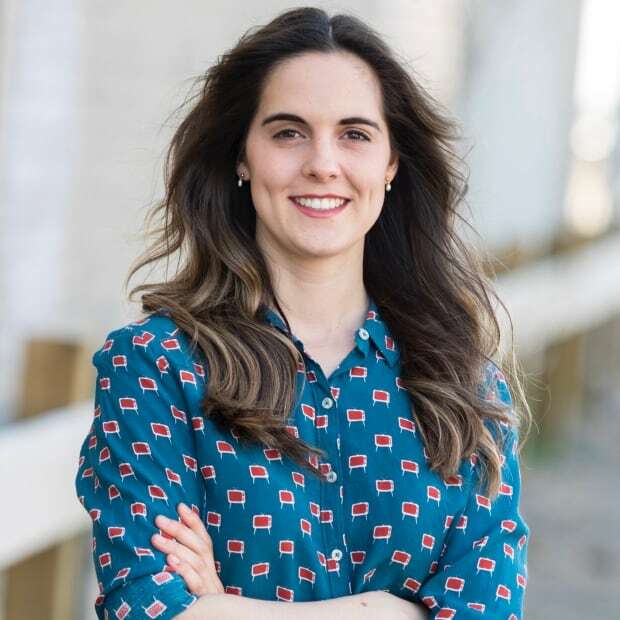 Caitlin Taylor is a recipient of the 2018 Joan Donaldson CBC News scholarship.